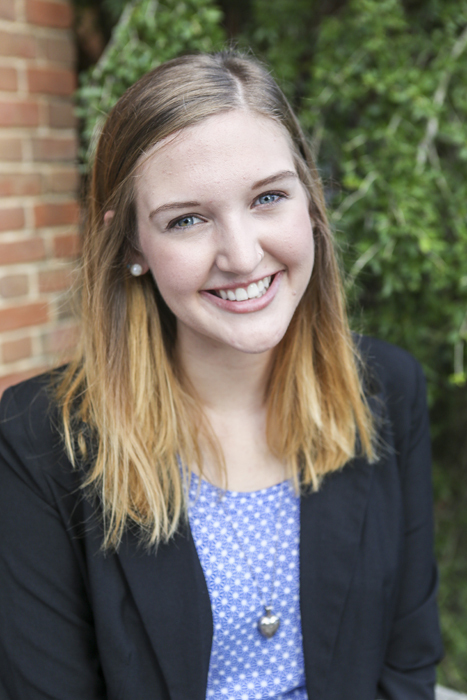 The United State Committee on International Discussion and Debate (CIDD) has selected Samford University student Natalie Bennie to serve on the U.S. National Debate Team’s tour of Japan this summer. The junior communication studies major and varsity debate team member earned the honor by completing a rigorous selection process that included evaluation of her debate knowledge, cultural sensitivity and critical thinking ability. During the tour, Bennie will be paired with Cody Walizer, captain of the University of Denver Debate Team. The two will compete in more than 20 public debates held throughout Japan during June. The debates, organized by the Japan Debate Association, will focus on a variety of issues regarding U.S.-Japanese international relations and will match the U.S. students against local teams ranging from high school students to adult members of English Speaking Clubs. Bennie is the second Samford student appointed to the National Debate Team. James Radford took part in the team’s 2003 tour of Japan. Samford communications studies professor Mike Janas served as coach for the 2007 U.S. team’s tour of Japan. The CIDD honor is only the latest for Bennie. In March she was named a National Debate Scholar for her excellence in debate and academics, and was named one of the thirty debate All-Americans for her excellence in debate, service and scholarship.